There are currently 91,705 users on this website. Anyone Have Any Modern Errors? Wow, I notice the bluenose, the copper under the sails. It gives the illusion that the deck's on fire and the flames are also reflecting in areas of the sky around the parameter of the sails. 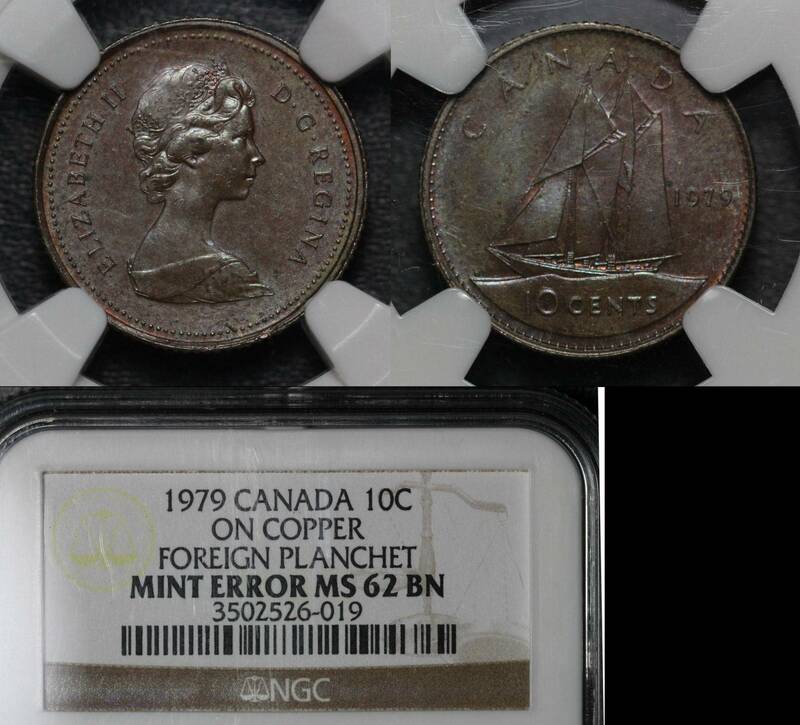 That's a spectacular foreign planchet error! Not sure but that looks like a vice job. Nope. That looks legit to me. That is an almost full reverse brockage, and an early one too. 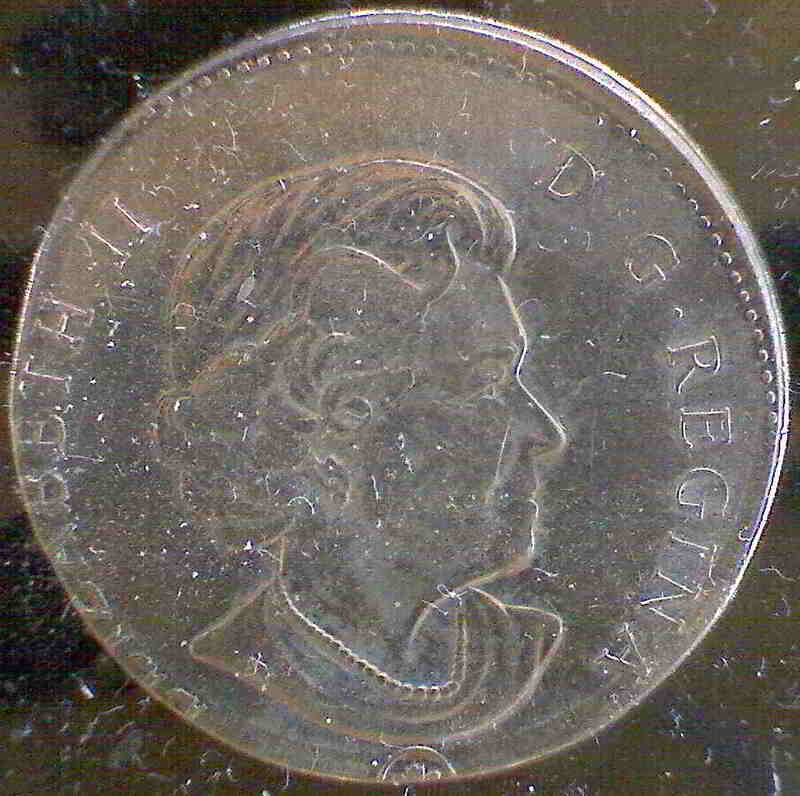 It does have the ghosting of the queen, probably from the anvil die cap. 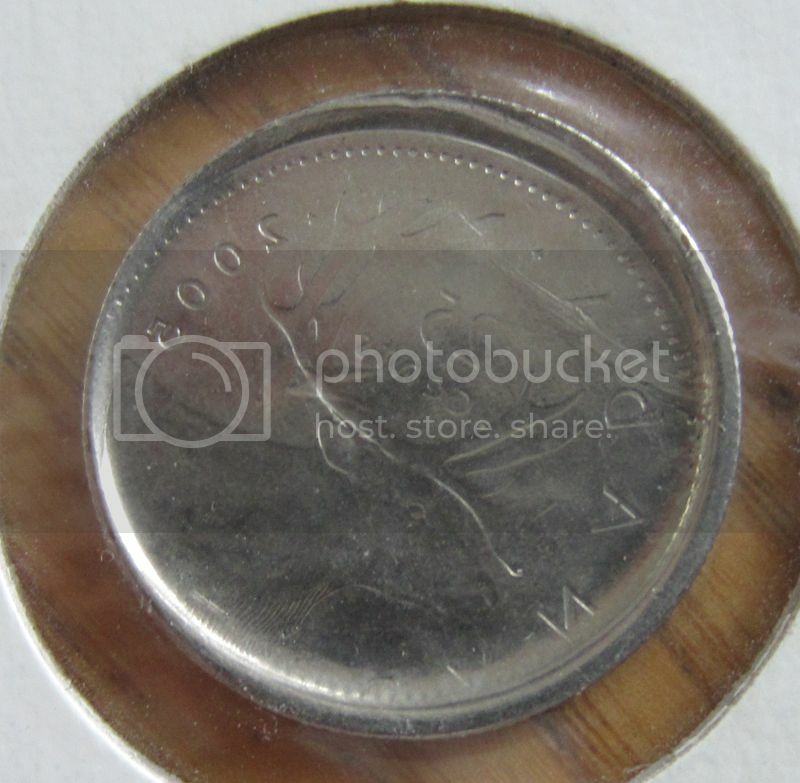 2005 is the easy year to find 25c coins off-centred and broadstruck. Is yours also broadstruck Fenian (does it have any reeding)? 1. 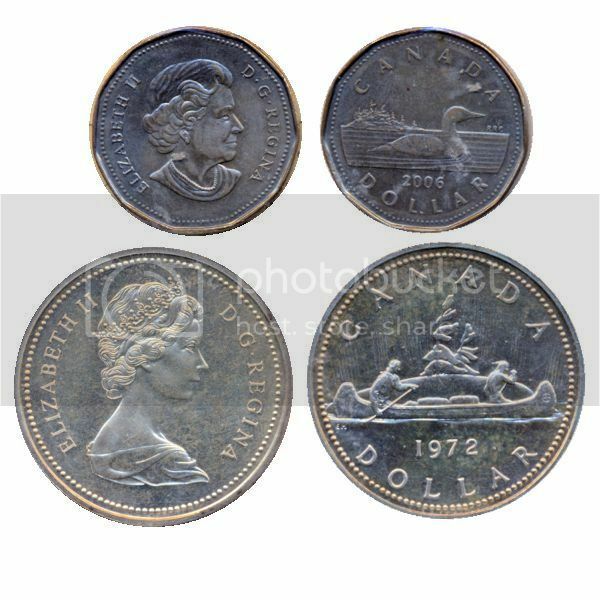 1937 Mirror specimen coins. 2. 1908 or 1911 specimen coins, in any specimen grade. @SPP_Ottawa I had a chance to look at it and it has full normal reeding on the edge. I am contemplating hitting the RCNA convention this year, I may have to bring some goodies along. Another one, sorry for the poor photo but this one is currently in the SDB. 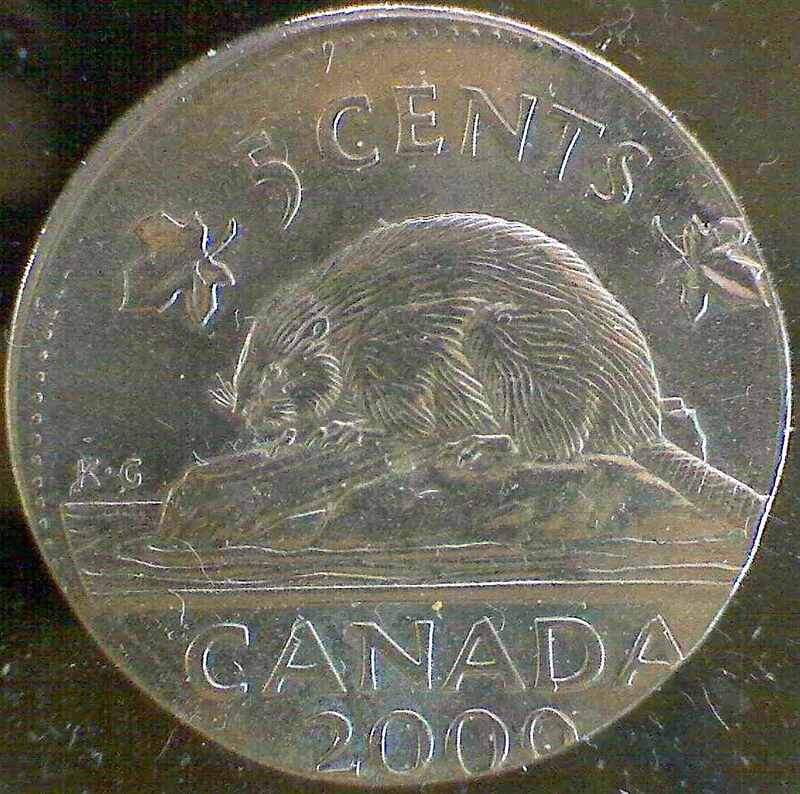 2006 loonie with no aureate plating. 2008 D LMC. DDR Or Die Gouge? Post Your New Currency Acquisitions! Dansco 7125 Roosevelt Dime Album Restock? 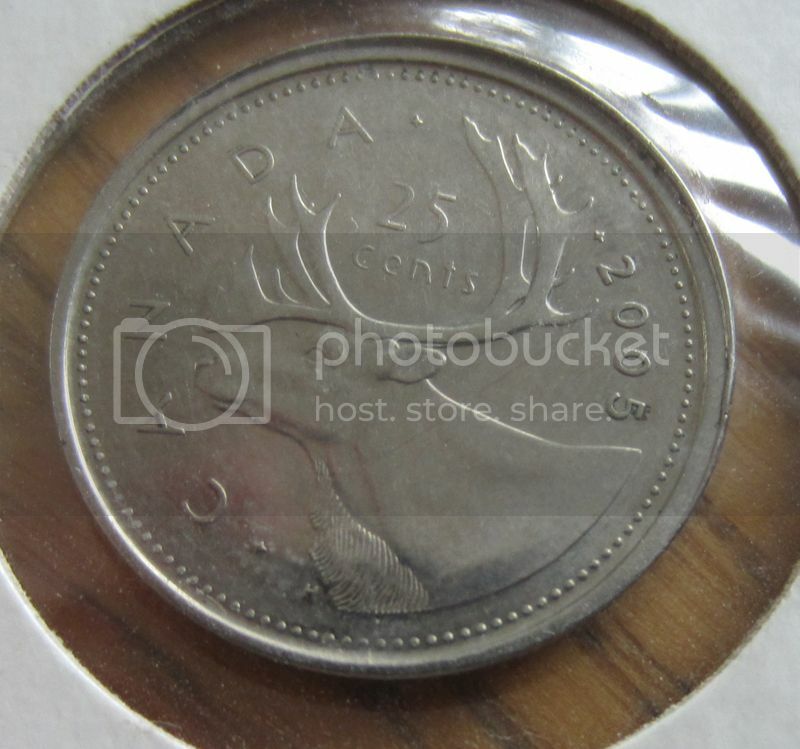 Ultra Rare Trump Penny Found! It took 0.81 seconds to rattle this change.